On Saturday, July 19 there was a fundraiser held for Camm Underhill who lost everything in a house fire on the 26th of May. 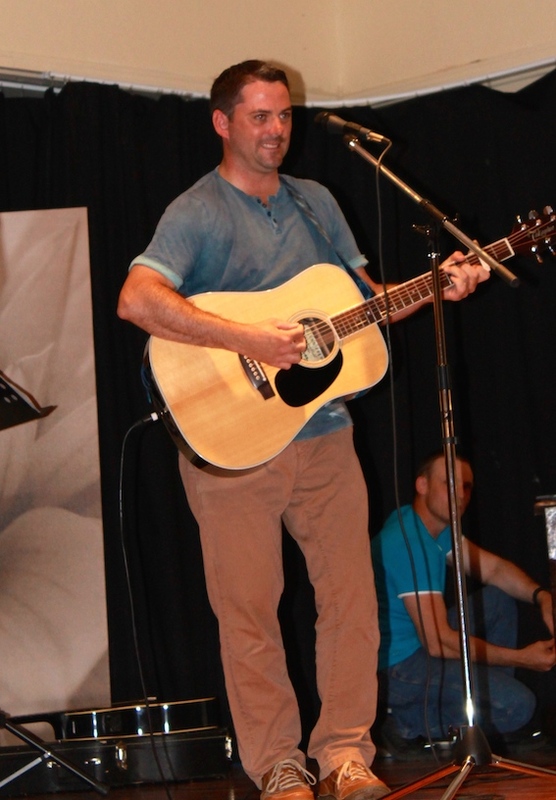 The benefit was held at the United Church Hall, and featured entertainment from local talent, an auction, and prizes. It was great to see so much community support for Camm. I also appreciated the chance to bang out a few tunes on the 6 string!